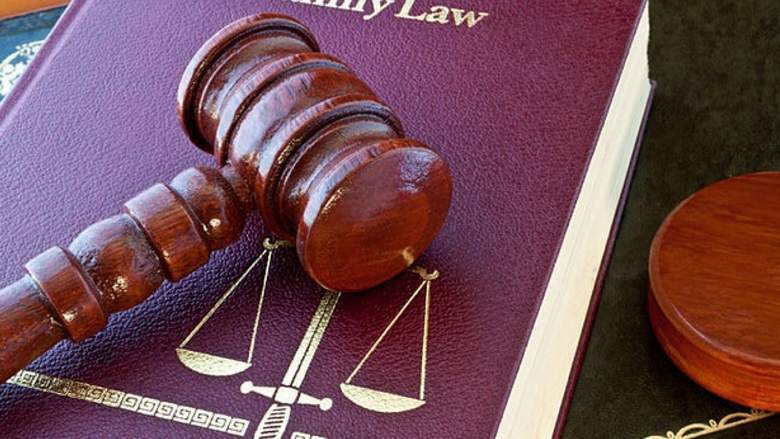 A 25-year-old woman has moved an Abu Dhabi court after her father allegedly refused to agree to her marriage with a man of her choice due to family disputes. In her lawsuit, she said her mother supported her fiancé. However, the father refused to give his consent because of the mother’s support, she claimed. The woman said her father had disputes with her mother that resulted from domestic violence. The Arab woman filed a lawsuit at Al Ain Personal Affairs Court, asking the judge’s permission to marry the man who had proposed to her or to be allowed to get the consent of any of her other male relatives instead of her father.